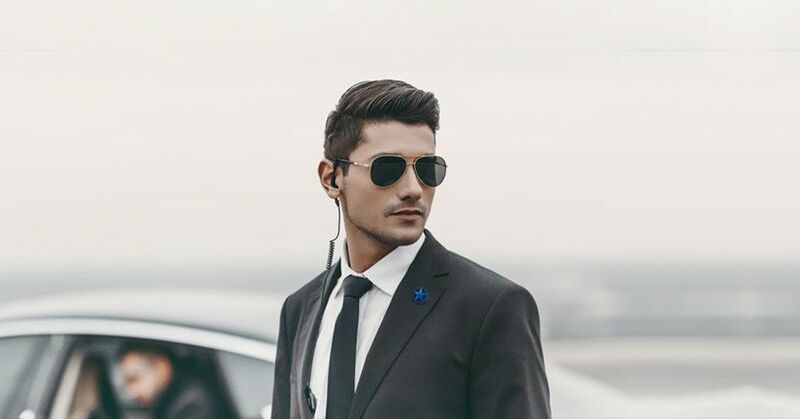 5 Tips to Ensure Executive Protection | Blue Star Security "Chicago's Finest Protection"
The first step is to conduct a comprehensive risk analysis. This includes identifying those individuals in the organization who are critical to the business and likely targets. Challenging your top executives to determine his or her vulnerabilities and showing just how vulnerable that person is, in both their physical and virtual environment, will get their attention. Ensure That Executives’ Personal & Work Devices Are Secure. Many business operations and interactions today take place via mobile devices, and executives are most likely using the same devices for work and personal reasons. It’s imperative that any devices executives use for business be highly secure and have the latest protections. This begins with security awareness training and conducting phishing simulation training, In general, it’s a good idea for executives to be vigilant in how they handle email. It’s important to have in place and enforce policies about what is and is not permitted during travel. The travel policy should cover the use of mobile devices on the road. If you’d like additional information on how to ensure your executive protection then call us today at (708)669-7470 or else fill out our Contact form.